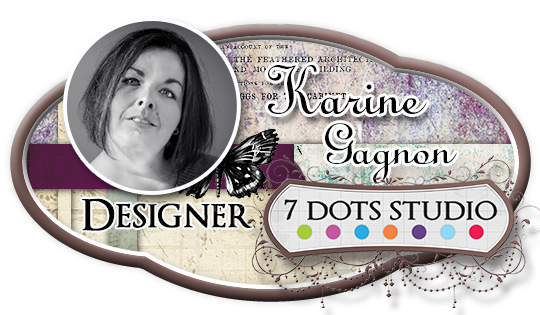 I’m a 38 years old woman, mother of two kids, Marianne and Antoine, who are the main stars of my scrapbooking layouts. I’m a French high school teacher and an enthusiast crafter. I’ve been scrapbooking for about 12 years now and frankly, I can’t imagine my life without it. 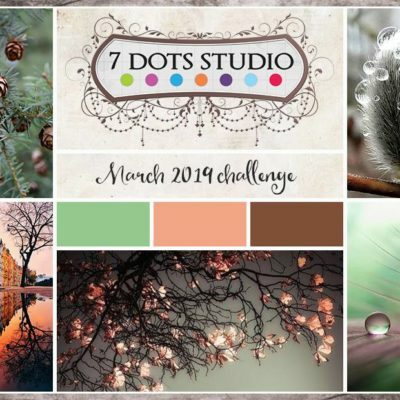 I love taking pictures, I love playing with beautiful papers, stamps, stencils, paints, chipboards and flowers, and scrapbooking is the perfect hobby to combine all those things.